 Centrally located at the cross roads of I-39/Highway 51 and Highway 29, the Wausau/Central Wisconsin area includes the communities of Rib Mountain, Rothschild, Schofield, and Wausau. Surrounded by natural beauty, the area enjoys the fortunate combination of city amenities and the look and feel of the Northwoods. 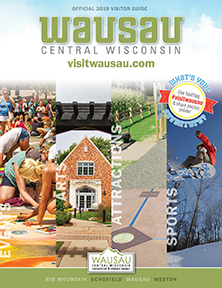 Maybe you first heard of the Wausau area from a Wausau Insurance ad and their Wausau train depot logo. Maybe you’ve been to Rib Mountain State Park. Or perhaps you had no idea of what you were missing as you drove through this pretty part of the state. What was once a thriving logging community is now a thriving destination full of wonderful attractions. From winter recreation to your favorite summer pastimes, the Wausau area has everything you’re looking for in an "Up North" experience. Largest Single Meeting Facility: 19,000 sq. ft.
Largest Exhibition Facility: 40,000 sq. ft. Relocating to the Wausau Area?